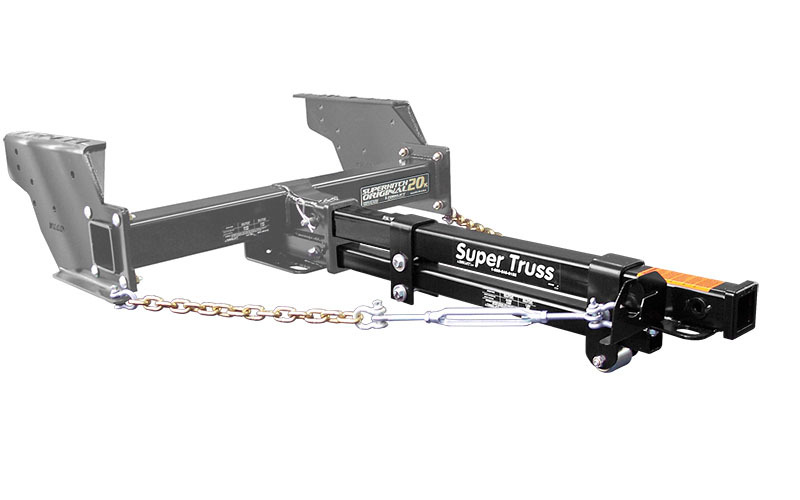 The SuperTruss Extension is available in eight lengths from 21" to 60" and works exclusively with our SuperHitch or SuperHitch Magnum. 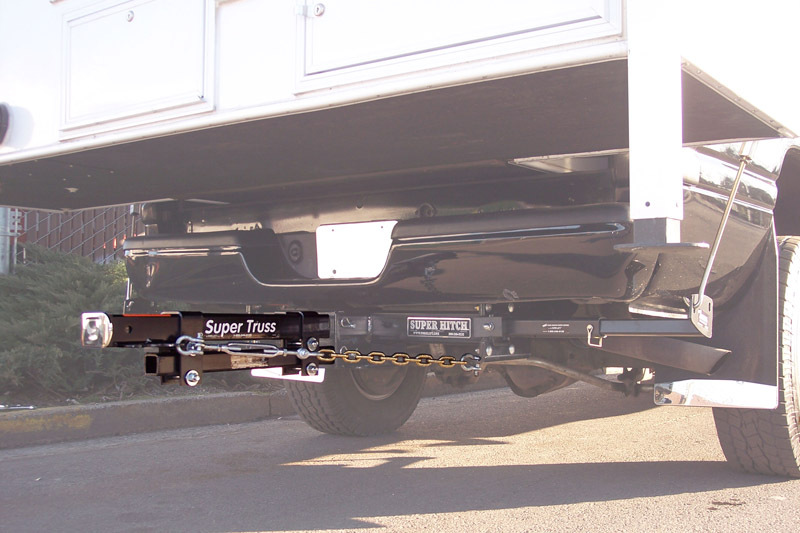 It's rated to safely tow up to 14,000 lbs and 1,400 lbs tongue weight on a 21" extension and 12,000 lbs and 1,200 lbs tongue weight on a 48" extension. 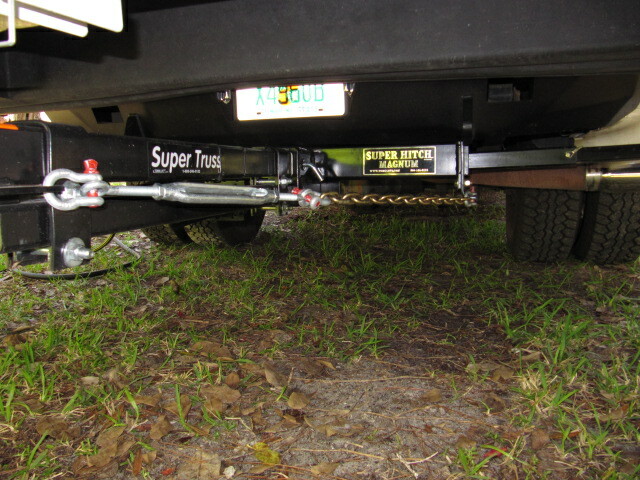 The SuperTruss is backed by our Legendary Lifetime Warranty and is proudly made in the USA. If you don't know the length of SuperTruss you need, click here and use our measurement guide. 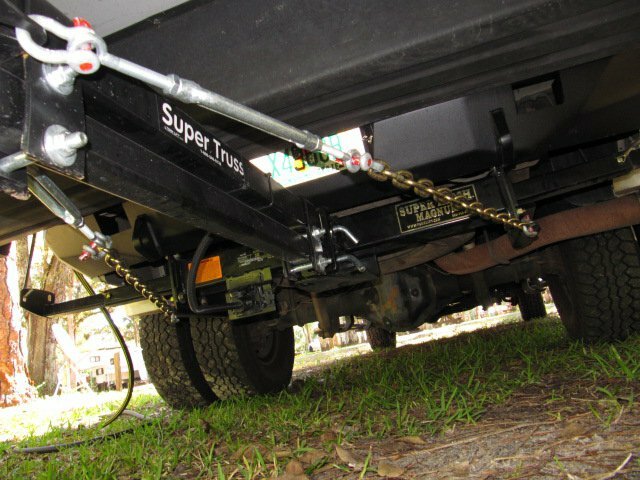 Don't forget, if you are extending the reach of your hitch, you will need to extend your wiring to reach what you are towing as well. Check out our no splice wiring harnesses. † 12,000 lb. pulling capacity, 1,200 tongue wt. achieved only when used with weight distribution type system. 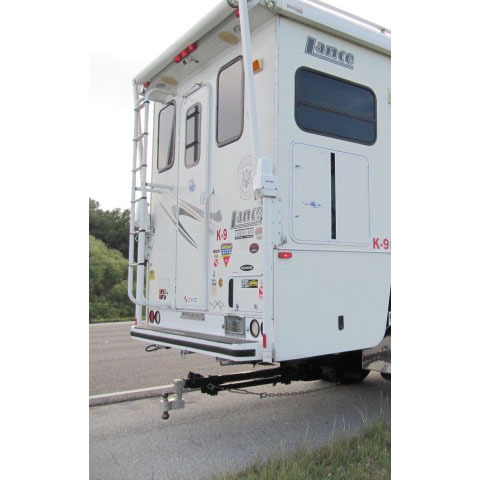 See Dealer for details, Weight carrying capacity on 48” extension, 6,000 lb. pull, 600 lb. tongue wt. Consult your vehicle owners manual for specific towing capacity. Your truck and trailer weight cannot exceed your vehicle manufacturers towing, cargo, or GCVWR.